Three Nigerian films – ‘Up North’, ‘Lionheart’ and ‘King of Boys’ - have been selected for screening at the second edition of the ‘Nollywood In Hollywood’ on Friday and Saturday in the United States. opening night screening of ‘UP NORTH’ at the historic Egyptian Theatre in Hollywood, California. also co-wrote and starred in the film. become the highest grossing Nigerian film of all time. 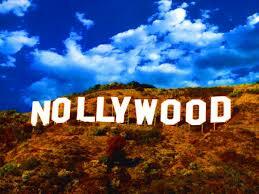 opportunities for Nollywood filmmakers and actors. to see another side and watch our stories.